Cats make the news in study of feline friends. In most Russians, there is secretly a crazy cat lady, it seems. 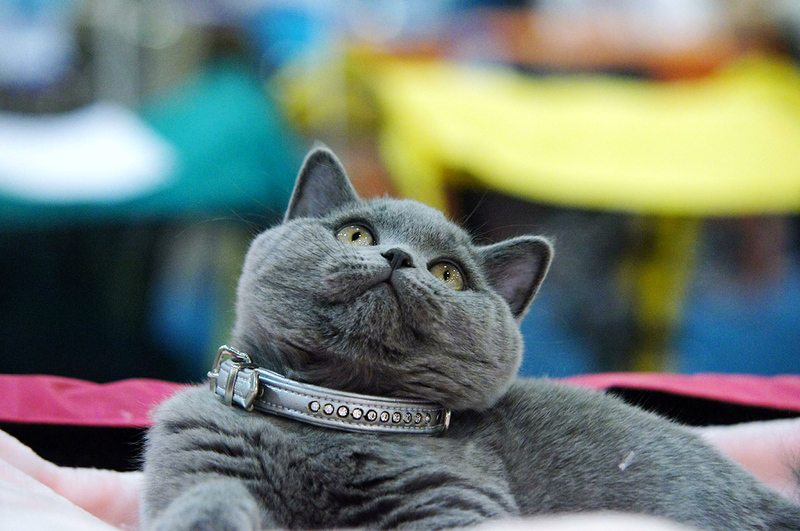 According to a survey by research company Dalia, 59 percent of Russians own at least one cat. Russia has the highest percentage of cat ownership in the world. Ukraine trails behind in second place with 49 percent of its population looking after feline friends, and the U.S. is third with 42 percent. Although Russia lays claim to having the most owners of cats, Malaysians keep more cats. 17 percent of Malaysians own three or more of the furry pets. The results were based on a representative survey of 43,034 people across 52 countries conducted in April. South Korea scores lowest on the list: where only 9 percent of people own a cat.